Geko Smart Whistle Available on The Grommet! Los Angeles, CA (February 16, 2017)- The very popular Geko Smart Whistle is now being featured on The Grommet! 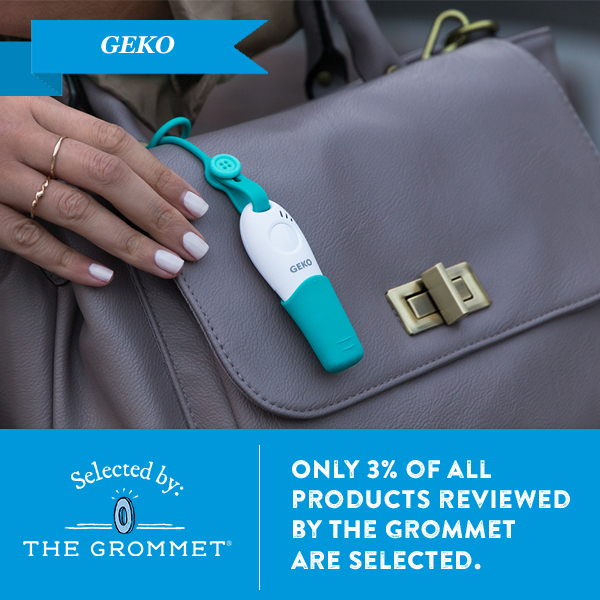 The Grommet is the online launch platform for early-stage consumer products from independent Makers like Geko. Danger doesn’t wait, and neither should you. Because no one can text, email, and call people in two seconds, Geko, with help from WISO, has designed the very first Smart Whistle, a remarkable device that’s to take personal safety to a whole new level. Because The Grommet recognizes remarkable devices like this one, it included the Smart Whistle in the small 3% category of products The Grommet actually considers and selects to feature. To view or purchase the Geko Smart Whistle on The Grommet, please visit http://bit.ly/grommet-geko.